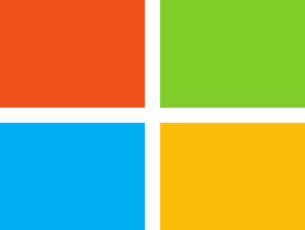 If you’re quite new to Windows 8, 8.1, let alone the latest Windows 10 version, then many things will seem strange and not easy to understand for the first time. Take for example a simple task such as opening the traditional Media Player. Find below more details. Media Player hasn’t changed too much visually with the release of Windows 8, it has just become only a tad harder to find. 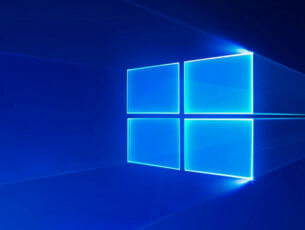 I repeat, the point of this article is to help out those who are real newbies to the new Windows operating system and want an answer to their query. If you are only interested in opening Media Player, the quickest way to do it is just to press the Windows key + W letter and type there ‘Media Player‘ or ‘Windows Media Player‘. You can also activate the Search charm bar just by taking your mouse or finger, if you’re on a touch device, to the far top right. 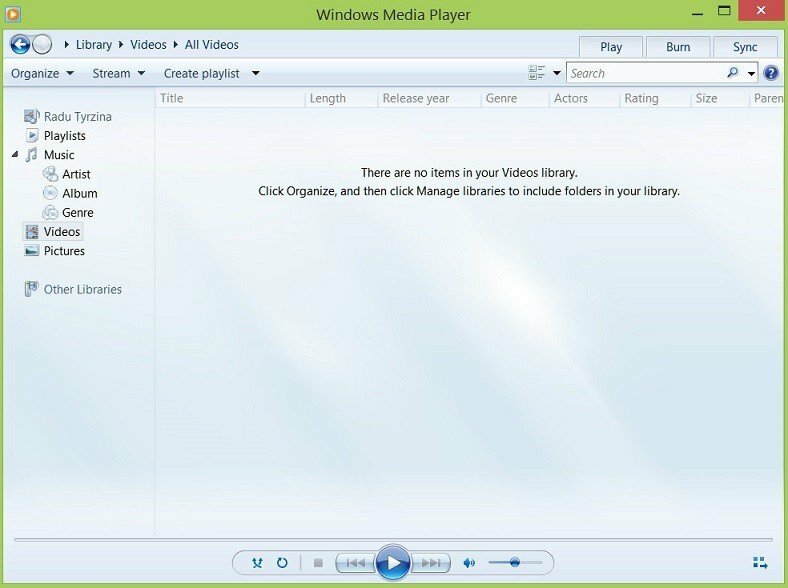 But I’m sure that once you’ll open it, you will want to learn more about Media Player in Windows 8 – what is the version that you’re running and what are its features. First of all, you need to know that both Windows 8 and Windows 8.1 run the latest, Windows Media Player 12 version. If you’re on Windows RT, I’m sorry to say this, but Windows Media Player won’t work at all for you. Another important thing which needs to be mentioned is that Media Player doesn’t include DVD playback, and you need to add it separately by using the “Add features” function. If you want to make Media Player the default tool for certain audio and video files, just type “default” in the Search bar and then go to Default Programs. From there, you will know what you have to do. Another cool features is the fact that it allows the listening to Internet radio, as well. If you are interested in alternatives, it’s important to mention such desktop apps as Winamp or even Nero, but luckily for touch users, the official VLC app has recently been released. Multimedia 8 is another interesting media player app for Windows 8 and Windows 8.1 users which comes with plenty of useful features. Let us know in the comment section what problem have you encountered and how have you solved it.